81 percent of restaurants use a POS or electronic register system. 68 percent of restaurants offer Wi-Fi for guests. 37 percent of restaurants offer online ordering. 32 percent of restaurants accept mobile payment. 53 percent of restaurant operators say they would implement predictive ordering technology if it were available to them today. 37 percent of restaurant operators believe the most important area of technology development in the next five years is customer ordering. 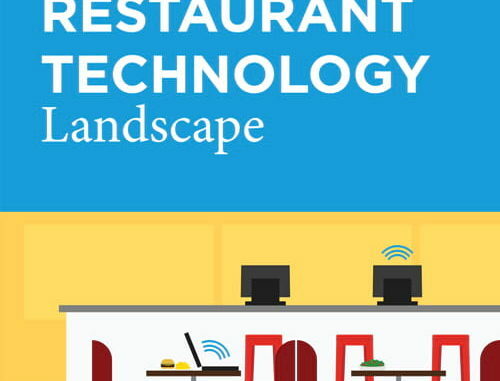 32 percent restaurant operators consider their operations to be lagging when it comes to technology use. 12 percent consider their operations to be leading-edge.